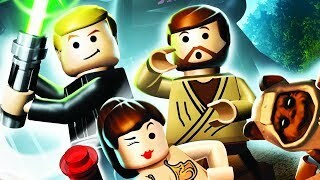 This is the fifth Cantina Bonus Mission called 'LEGO City'. 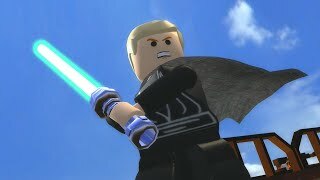 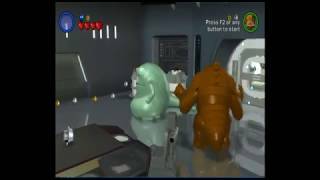 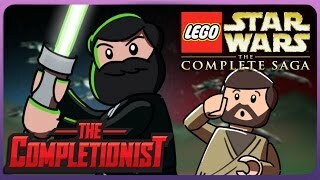 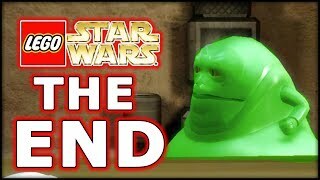 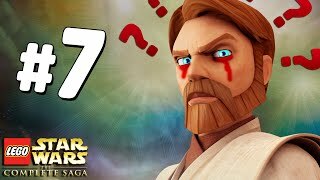 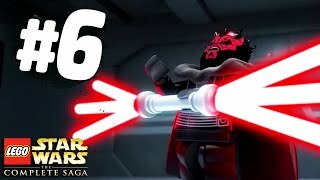 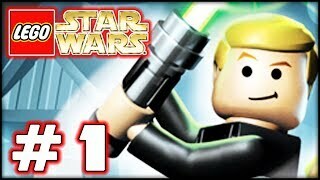 LEGO Star Wars The Complete Saga - LBA - Episode 11 - Ending! 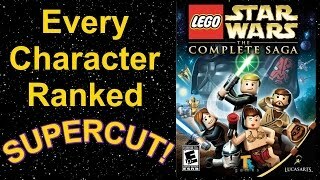 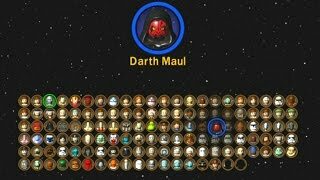 I extracted all the .DAT files to "Lego Star Wars Saga" using quickbms, and added the characters to COLLECTION.TXT.